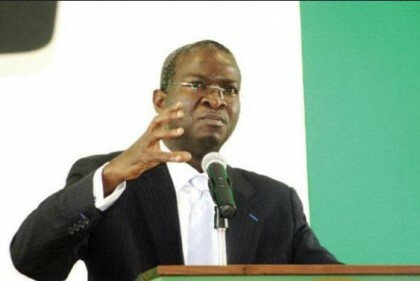 The Minister of Power, Works and Housing, Mr Babatunde Fashola, has said that the Federal Government is committed to formulating policies to address the liquidity issues in the power sector. Fashola gave the government position in a communiqué issued at the end of power sector operators meeting in Osogbo on Monday. 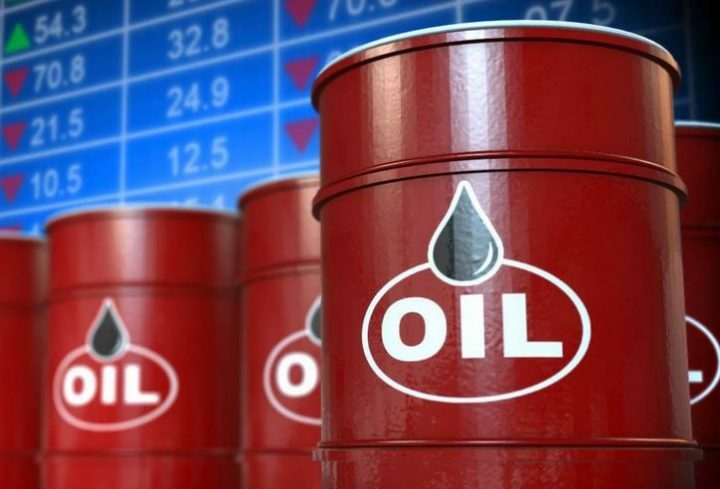 According to him, the policy will ultimately bring about stability of liquidity in the sector. Fashola said it was important that all stakeholders remained committed to their various roles of supplying and distributing power to ensure effectiveness of the sector. The minister said the purpose of the Nigerian Electricity Supply Industry (NESI) was to ensure that citizens had access to safe and reliable power. Gov. Rauf Aregbesola of Osun also acknowledged the gradual improvement of electricity supply, especially in the state. Aregbesola urged electricity customers to play their role in the success of the industry through the timely payment of bills.